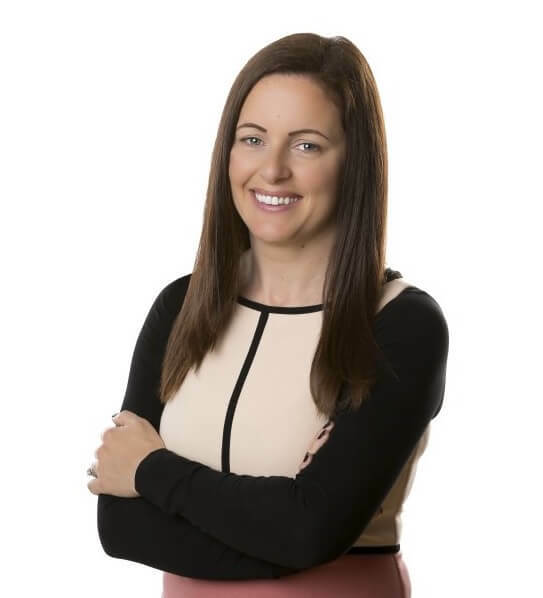 Shannon Chamber is delighted to welcome Caroline Currid – a leading Performance Psychologist, who created a legacy by enabling elite sports and business people to achieve unprecedented results – to address members at the Shannon Chamber’s Lunch in Dromoland Castle Hotel. An expert specialising in performance psychology, Caroline uses her unique insights to enable organisations, teams and individuals to achieve results that require a change in human behaviour. She delivers very inspiring master classes in the fundamentals needed to embed a high performing culture within any organization and her approach to tailoring specific programmes to suit the needs of her client helps to enable high performing teams and individuals to deliver to their full potential. Combined with her common sense approach and simple philosophy, Caroline has achieved ground breaking results working across a range of industries globally including Pharmaceutical, Energy, Aviation, Engineering, Telecom, Technology, Financial, Insurance and Recruitment. Her results within Sporting Organisations have also set her apart from others in her field of expertise and she has become one of the most sought after ladies in Performance Psychology. 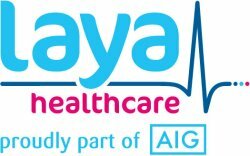 • Atlantic Aviation , Stryker , Lotus Technical Services , Berkley Group , Eircom , O2 , Acorn Life , Chill Insurance , Teva Pharmaceuticals , Bank of Ireland , AIB, Doran&Minehane, Musgrave, Irish Life, Alkermes, AstraZenca. This is a great opportunity to entertain clients and colleagues at corporate tables. Tables of 8, 10 or 12 can be reserved.